Before this term has came into picture the only thing to determine relevancy of article was keyword density. Which means if your post is about “abc” and you have used it 10 times throughout the article than your competitor needs to use it 11 time to beat your position in Google search, but let me ask you, is it fair?? Same Thing applies for search engine, instead of taking high keyword density into consideration, search engine bot looks for related keywords (Latent semantic indexing keywords) throughout the article. It doesn’t mean that we shouldn’t maintain keyword density for target keyword in our article, but over optimization can cause issues. I usually keep it between 1- 3 %. LSI makes a lot of sense too. For example – Search engine discovers a page with the word “Apple” on it, how does it differentiate whether the Apple is a fruit, Apple is a brand or Apple is name of any pet? It uses Latent semantic indexing keywords, if there are words like fruit, taste, flavor in the article then it would be easy for search engine to determine that the article is all about the “Apple fruit”. Hence in this example fruit, taste and flavor can be termed as LSI keywords for keyword “Apple”. Search engines like Google are always looking for a relevant most content for a particular search query. It’s really a tough task for a search engine to determine what the content is all about, it uses LSI terms to judge the relevancy of an article or a webpage. 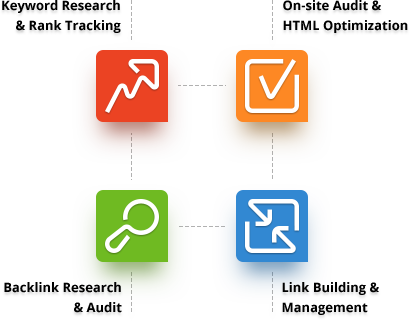 For our understanding we can say that using them increases the ranking in search engine but the actual process is much more complex and difficult to comprehend. 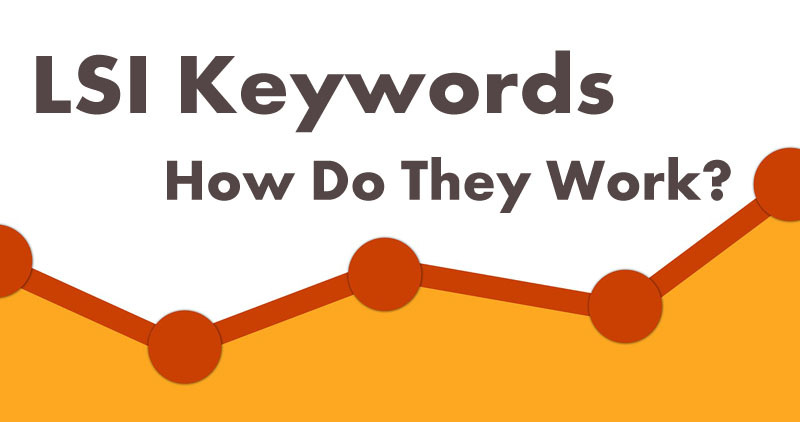 Research: How to find LSI keywords? one of the best and free tool to find LSI is the Google search itself. When you write a key term in search query field, it automatically fetches and shows the keywords related to the particular query. In content, title, heading, highlighted words (As per the need and stay away from over optimization). Can be used as an anchor text while interlinking to a particular post/page – Use the LSI keywords to vary things rather than using the same anchor text over and over again. Can also be used as external links anchor text. Latent semantic indexing keywords became one of the Google ranking factors because, to Google it looks much more natural to use related keywords instead of repeating the same keyword over and over again. Keyword stuffing, or repeating the same keyword over and over on your page in order to rank well doesn’t work, like it used to work before. It can actually get you in trouble these days because it looks manipulative, fake and spammy. Using latent semantic indexing keywords for on page SEO is quite simple. I already carried out it here. My target keyword for this post is LSI Keywords. I have used it in important places like title, headings and meta description. I have used related terms like Latent Semantic Indexing, link building, on page SEO and search engine. Even word “related keywords” is a related keyword. While building backlinks, Mix up your anchors. Use Latent semantic indexing keywords as well as your target keyword in anchor text. Use LSI keywords while commenting on other blogs of same niche, through it’s hard because most of the blogs doesn’t allow keywords in name field. Better option is to go for comment Luv enabled blogs, which can give you a quality dofollow link. Before winding up the post, I just want to share few tips, which works even after Panda and Penguin. Don’t build thousands of links overnight, instead try to build few quality backlinks daily. It will be good for SEO, which can help you to achieve good page rank. At the same time help you to rank better for the particular keyword used in anchor. Write a quality content and use related keywords throughout the article. Use Target keyword in title, Header tags and in meta description. Maintain a keyword density of 1-3% for focus keyword and try to do the same for other related keywords. Build Good connection with other bloggers, by giving few quality comments on their articles.